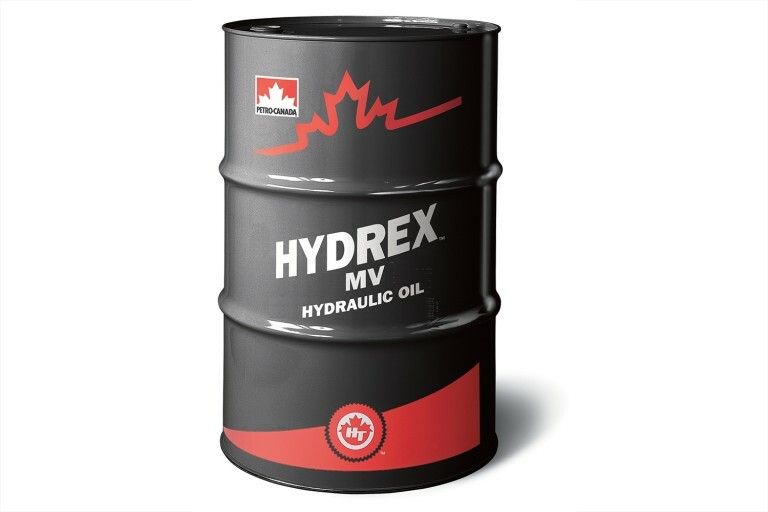 Petro-Canada’s HYDREXTM MV hydraulic fluids are advanced formula, long life, anti-wear fluids designed for use in hydraulic systems exposed to wide temperature ranges. HYDREX MV provides excellent operating and maintenance benefits for increased productivity and energy efficiency. HYDREX MV hydraulic fluids start with the HT purity process to produce 99.9% pure, crystal clear base oils. By removing the impurities that can hinder the performance of competitive conventional oils, and blending in our specialty additives, HYDREX MV retains its ‘fresh oil’ properties longer providing resistance to oxidative breakdown and outstanding wear protection in wide temperature ranges.